Carrying PlaceRecord Owner? Log in. The place was named because it was a portage point for First Nations Peoples between the two bays. In 1787, Sir John Johnson signed a treaty here with the Mississaugas who ceded a big chunk of Eastern Ontario to the Crown. 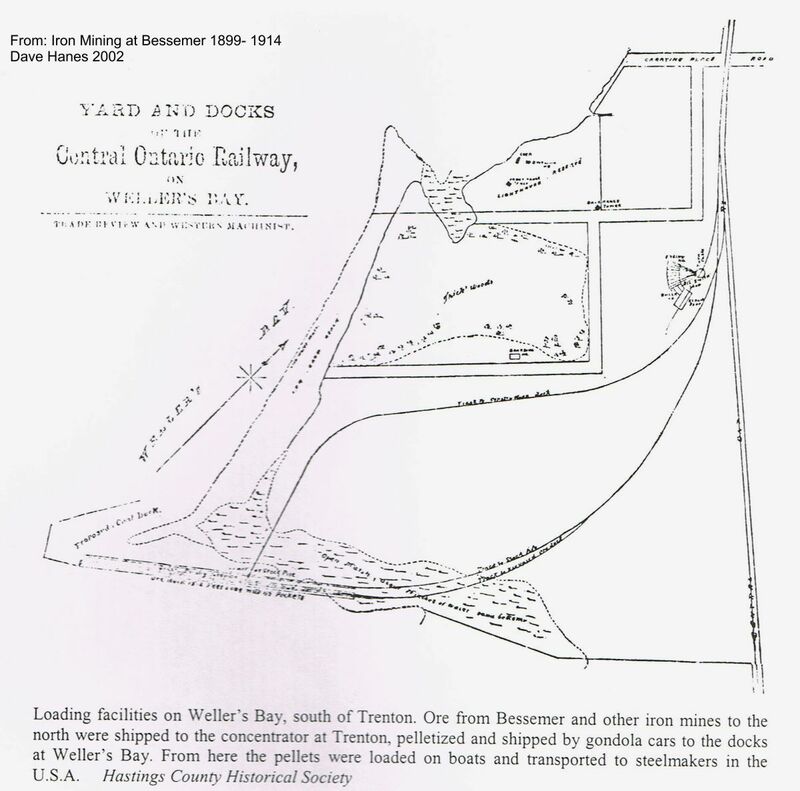 In 1820 the post office opened as Murray, and the name was changed to Wellers Bay in 1893. In 1913 it was renamed Carrying Place. Have something to say about Carrying Place?